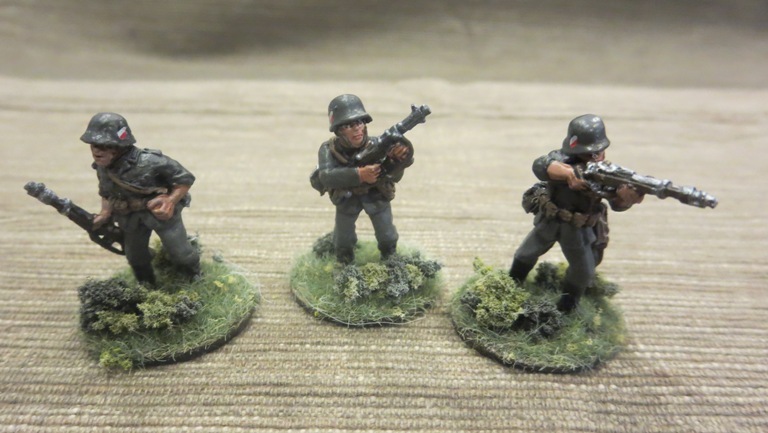 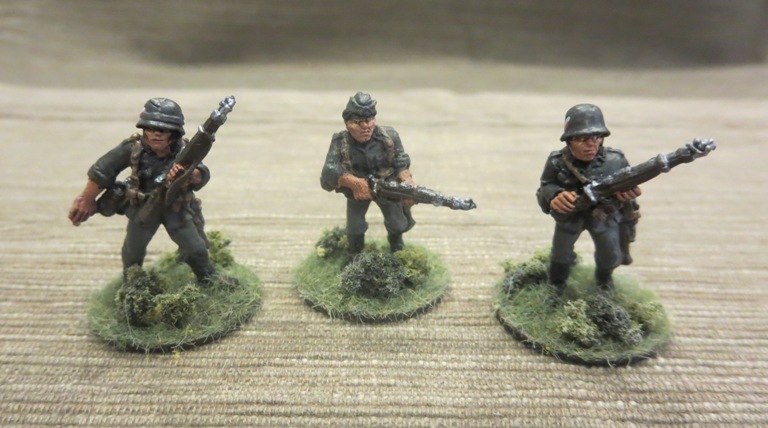 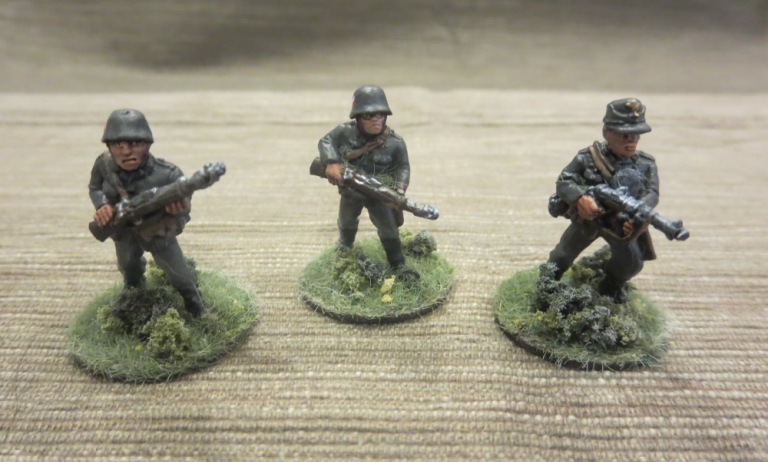 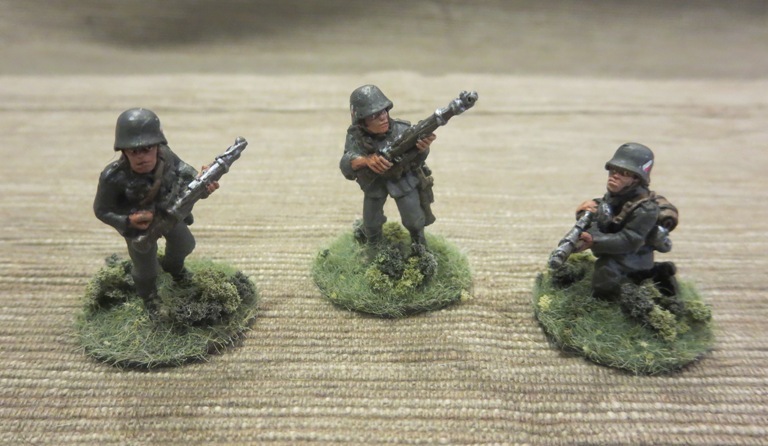 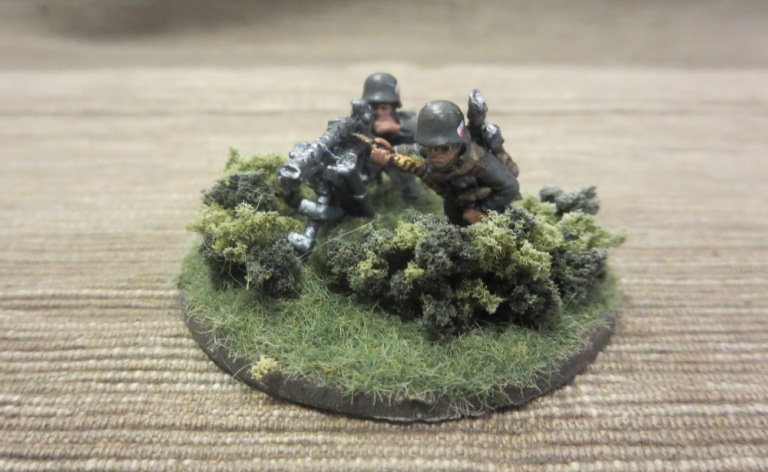 I recently got back to my 28mm World War II projects with some Wermacht from Black Tree Design. 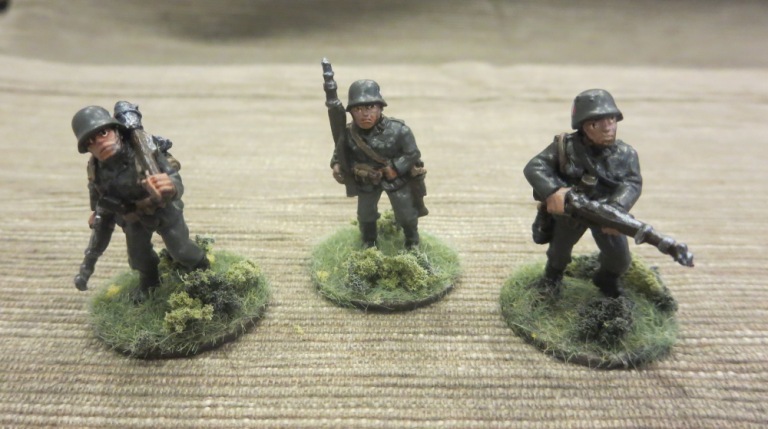 After painting up a bunch of German troops in camouflage smocks, I wanted to get some more Heer infantry into the mix. 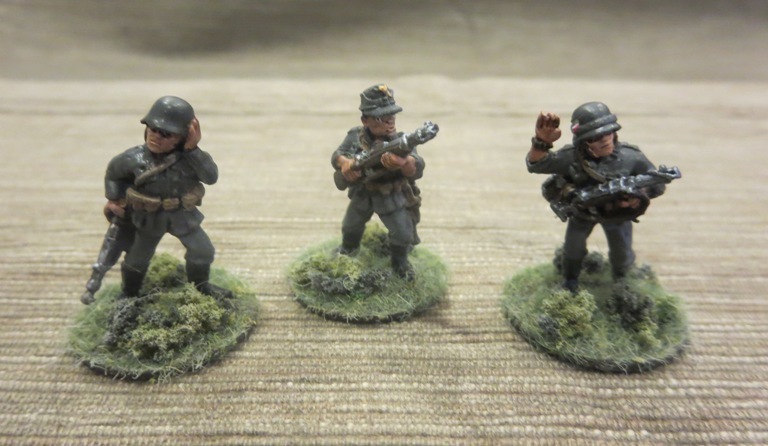 And so, on the back of a big sale this summer, I’ve just about doubled my Axis forces at this scale. 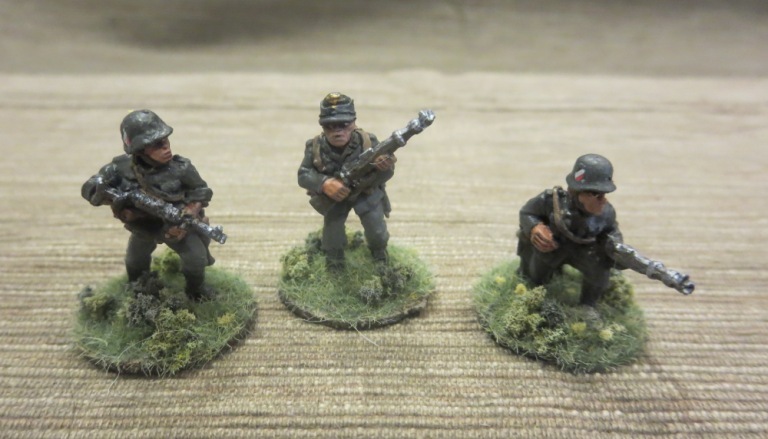 I was really pleased when I received my large order and marveled at all the detail on these figures. 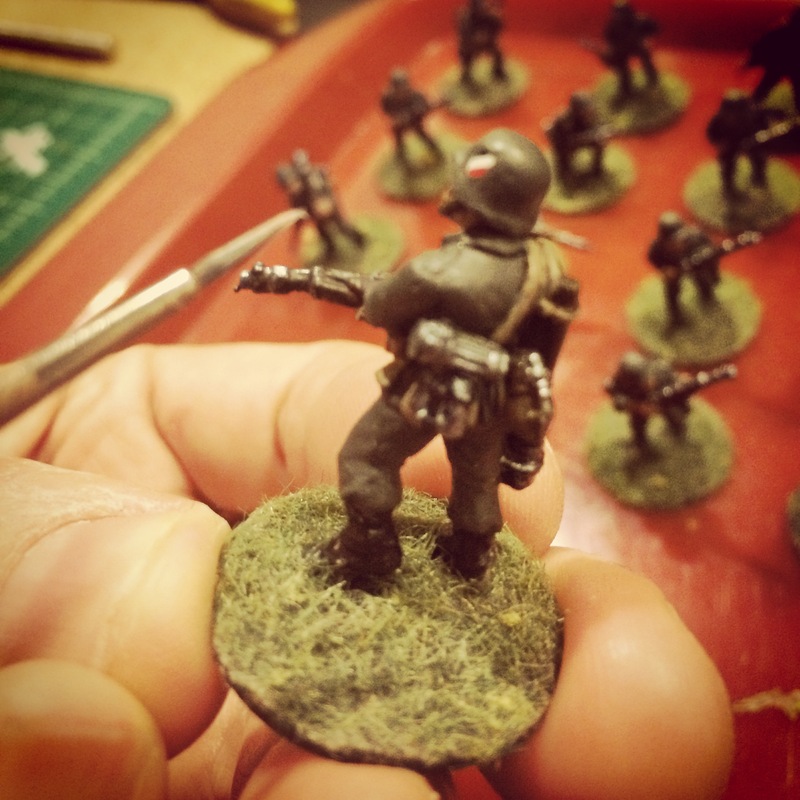 Lots of varied poses, weapons, equipment and personality make these casting from Black Tree Design stand as equals with all my other troops. 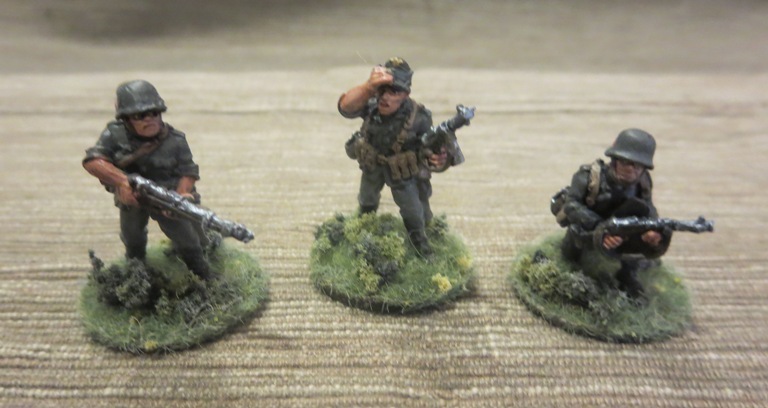 As always, the customer service from the company was superb with nice hand-written notes included in each order boxed up in a little metal tin. 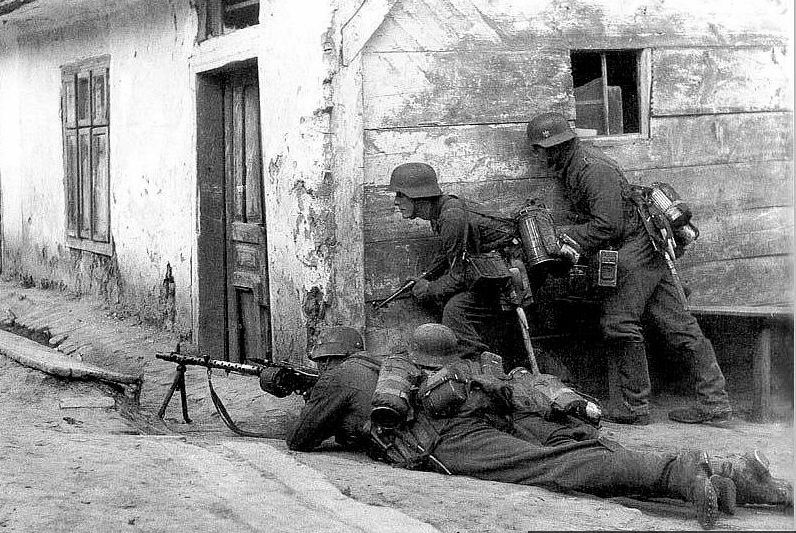 Along with my figure order, I also went back to Company B to order up some decals for the helmets. 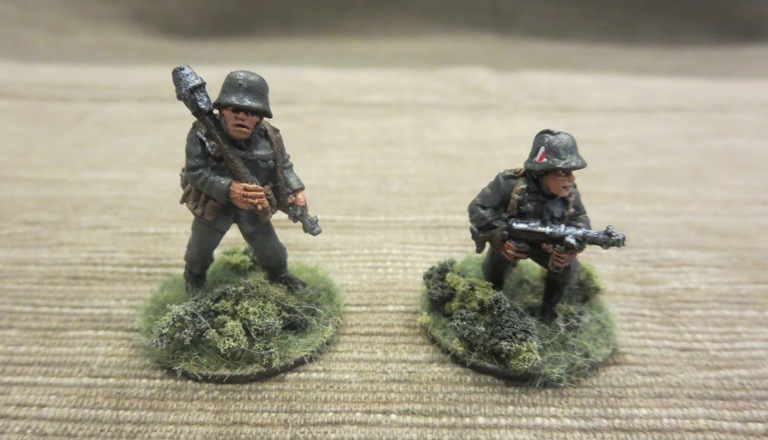 Even though it might not be as historical, I went with the national colors of the double decal helmet configuration which was phased out fairly early in the war. 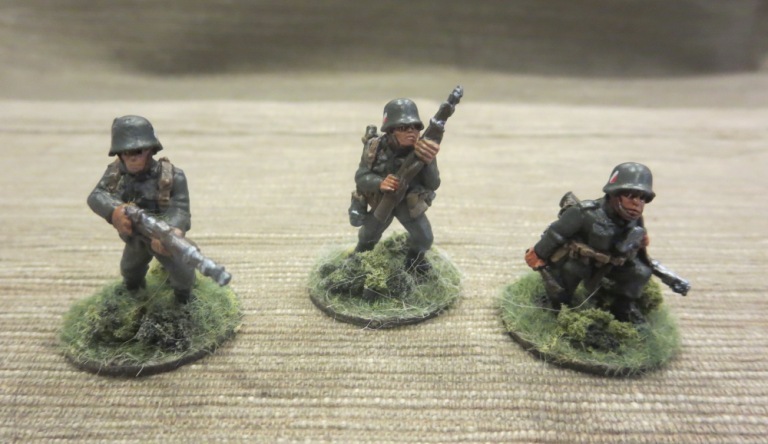 I really just wanted a bit more color on the otherwise monotone color scheme. 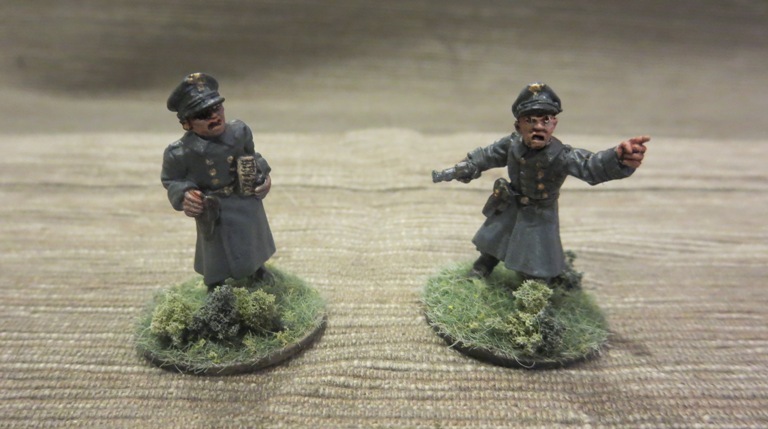 And, while I’m on the subject of color, I really liked how the Skavenlight Dinge from Citadel Paint captured a nice mix of grey-green-blue tones of the standard German uniform. 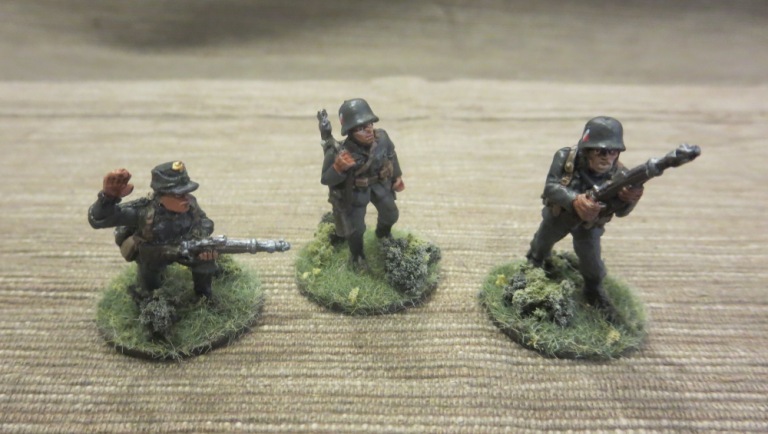 I really like how these models scale with all my previous 28mm miniatures from Artizan Designs and Warlord Games, and my Wermacht forces will fit nicely in the defense of Europe from the tabletop assault of my Allied troops.